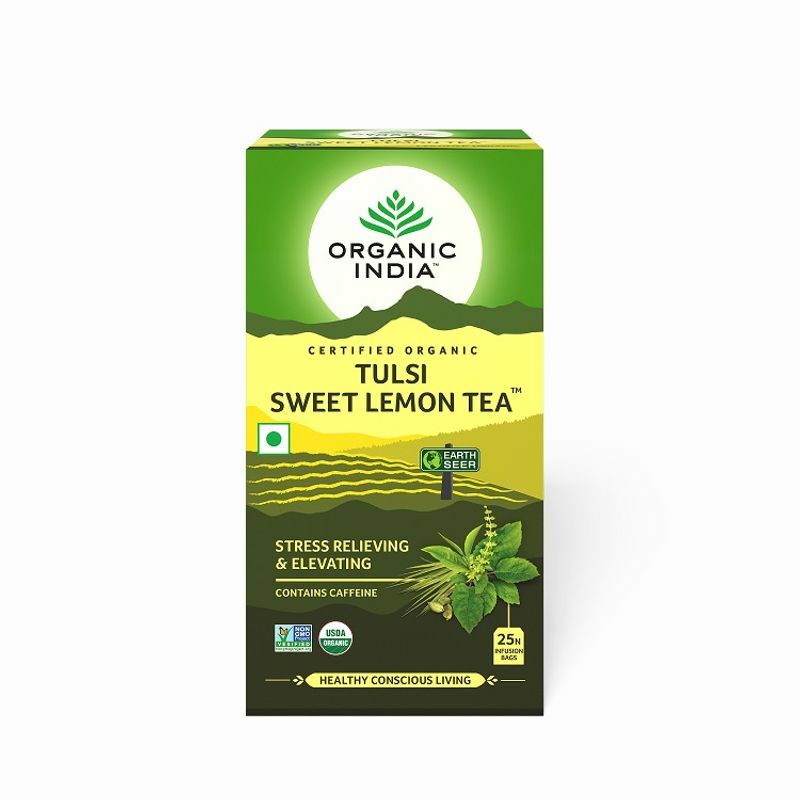 Lovely lemony flavors mixed with tasty Tulsi leaves and a touch of natural sweetness, with the added benefits of green tea and ginger, it's a taste experience too good to be true! What a miracle that something so healthy can taste so good! Tulsi naturally good for you! For maximum health benefits drink Tulsi daily, as much as you like! Explore the entire range of Herbal Tea available on Nykaa. 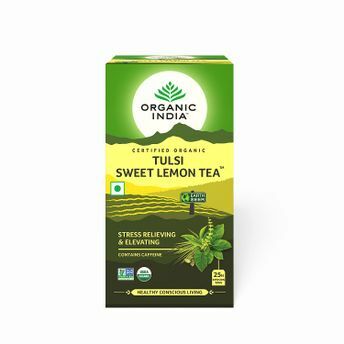 Shop more Organic India products here.You can browse through the complete world of Organic India Herbal Tea .